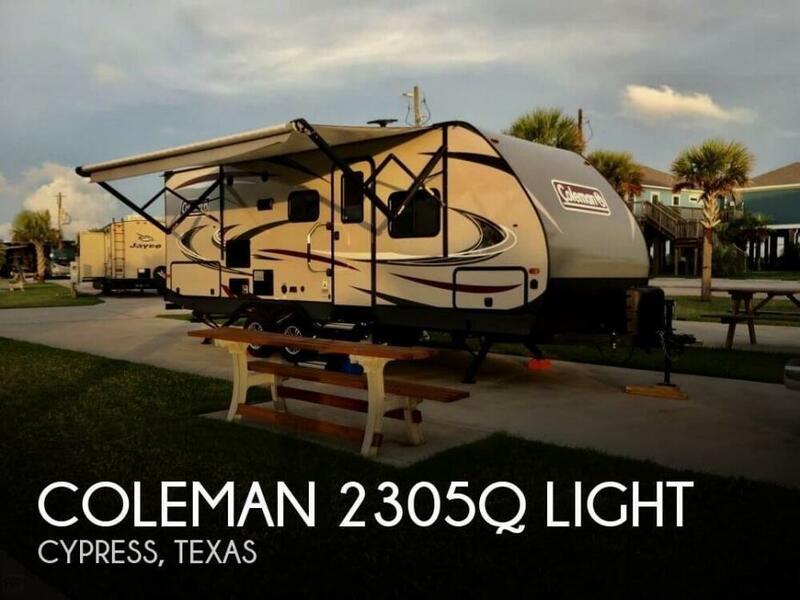 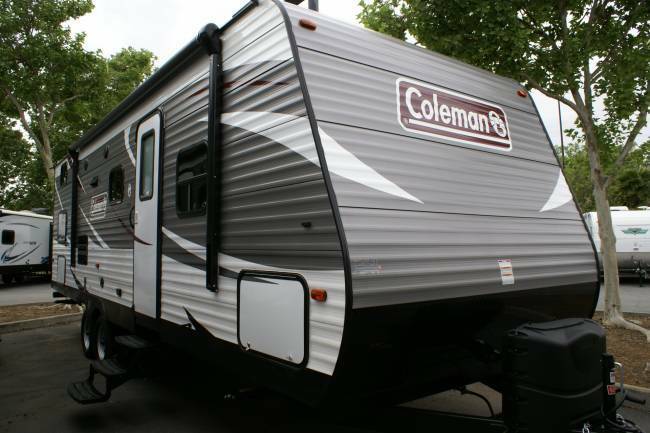 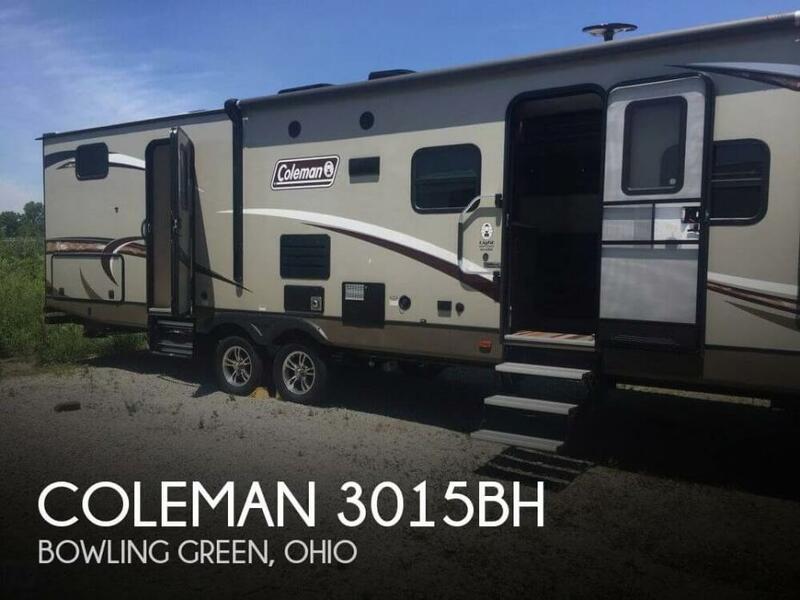 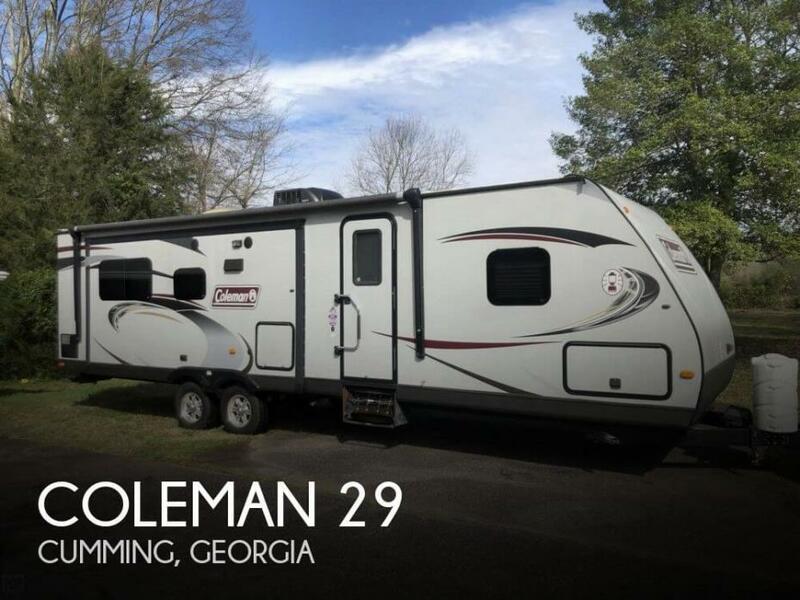 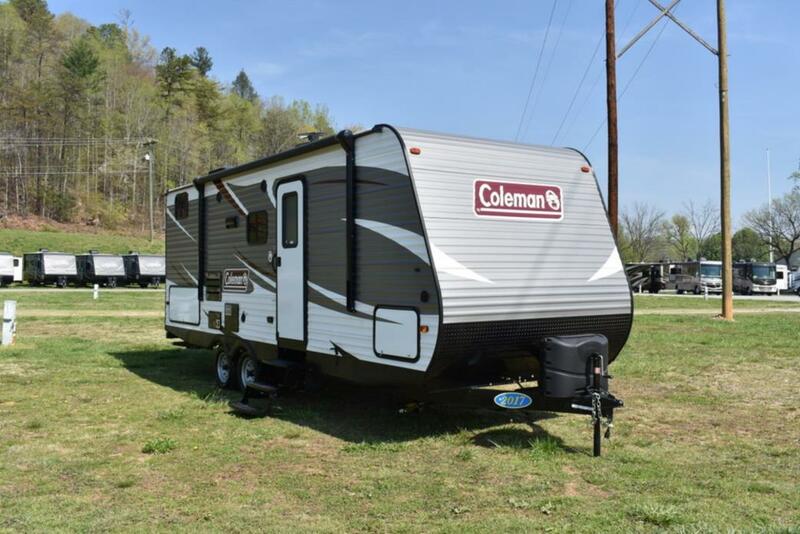 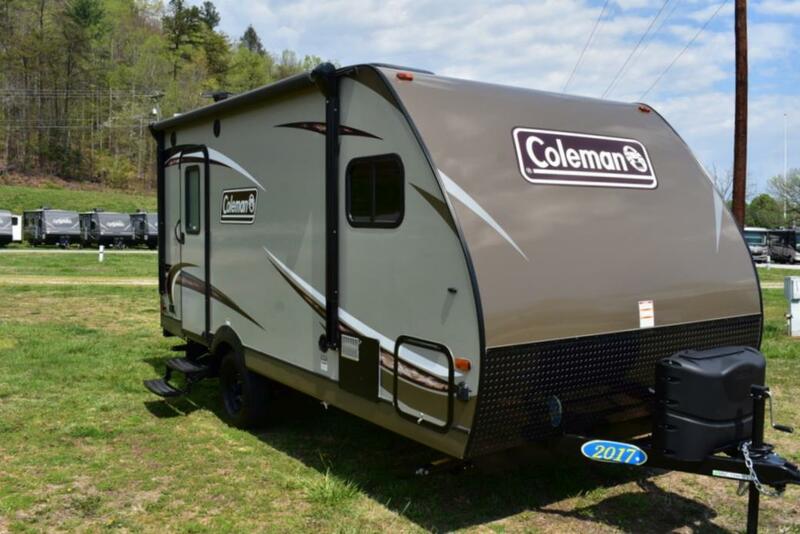 We have had a number of Coleman's over the years, but if you want room and off-road ability, the E3 is top dog. 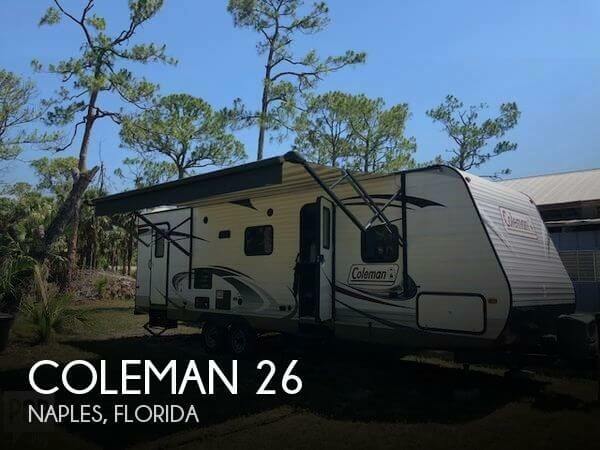 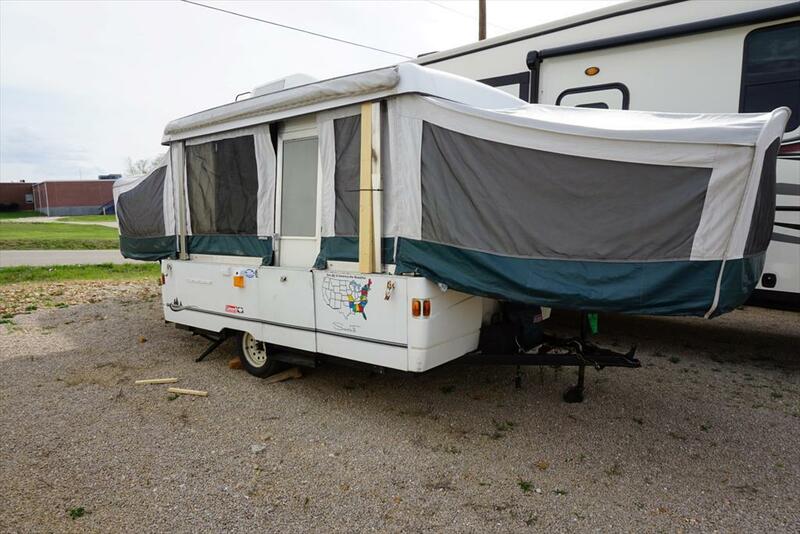 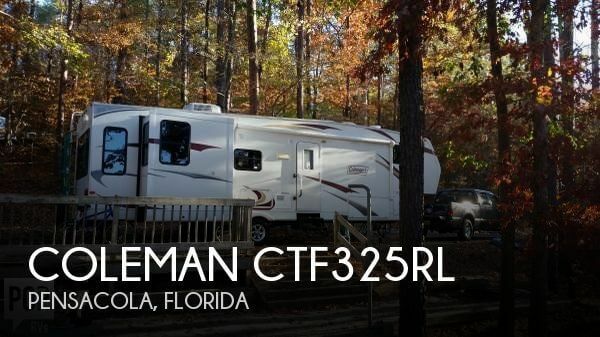 Great condition, has a pull out dining area, outside shower, inside toilet/shower, a deck that holds up to 600 pounds with built in rails, and a hot water heater and furnace for those cold nights. 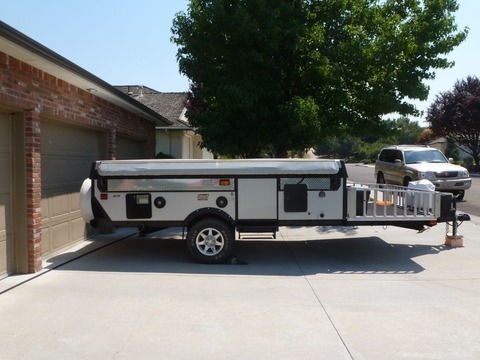 Willing to haul in right situation and reasonable distance. 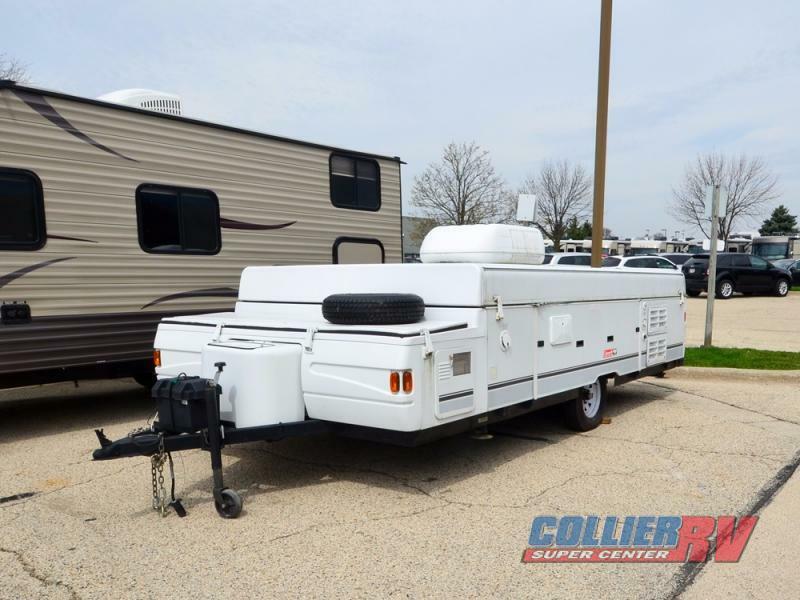 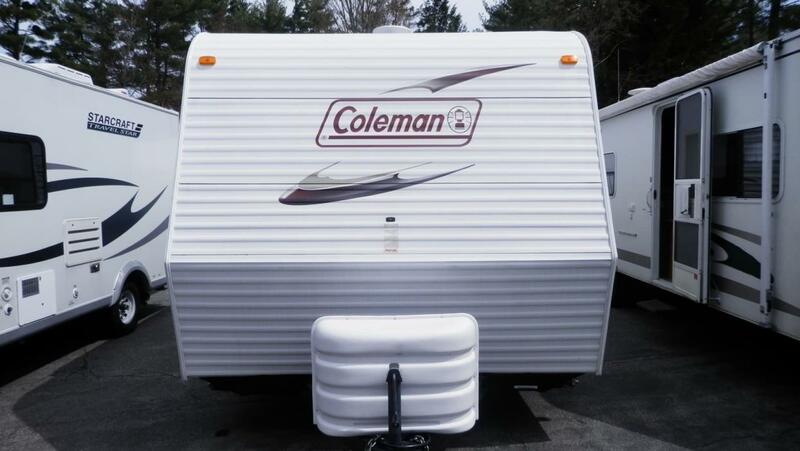 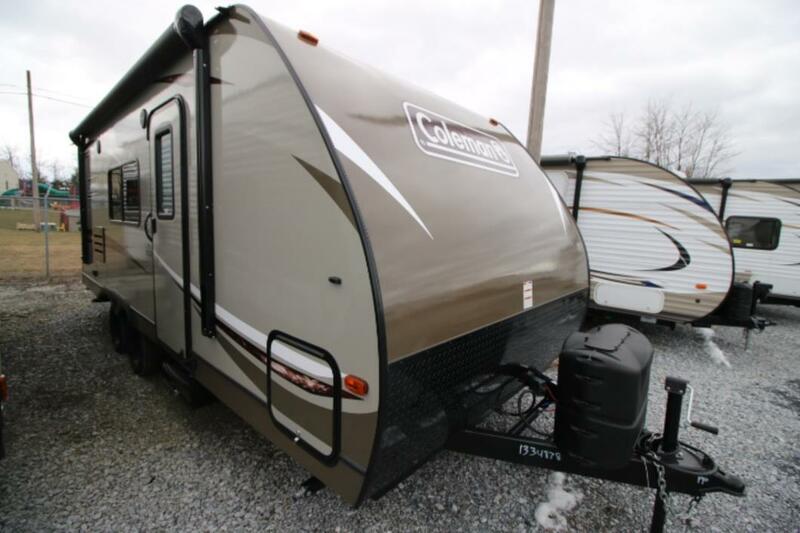 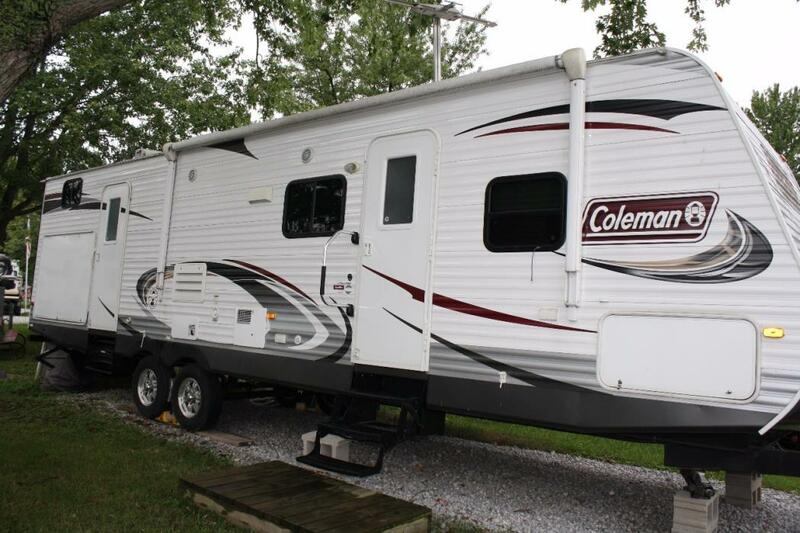 2003 Coleman Bayside Bayside, Call for details.